The individual packaging with the Smoked Sockeye Six Pack let me buy for a few different people at a sale price and because each pillow has it’s own label it looked nice. 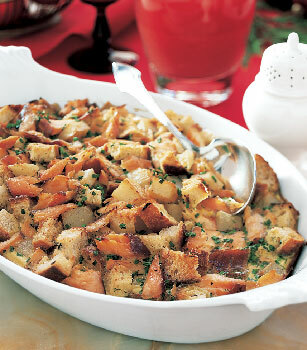 This casserole is a decent start to the day and feeds a full table. There is lots of flavor and is definitely something different.